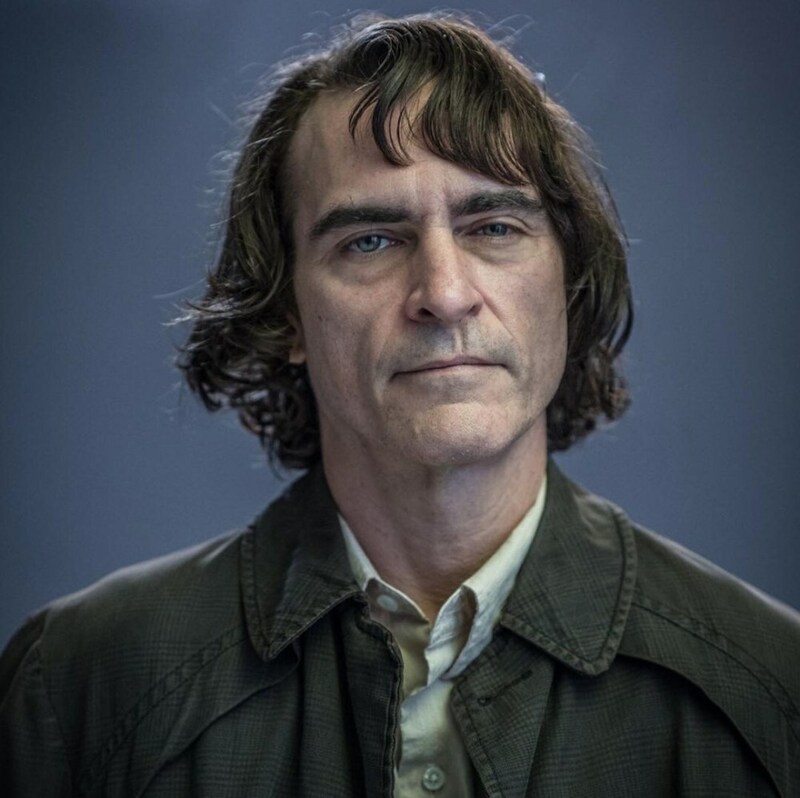 There’s a video posted by Hollywood Pipeline of Joaquin Phoenix in full costume and make-up as the Joker; you can see it here and there’s some photos here. I am all for saying “let’s wait and see” and I try not to go all raging internet fanboy but this . . .
. . . just looks like a little too close to this . 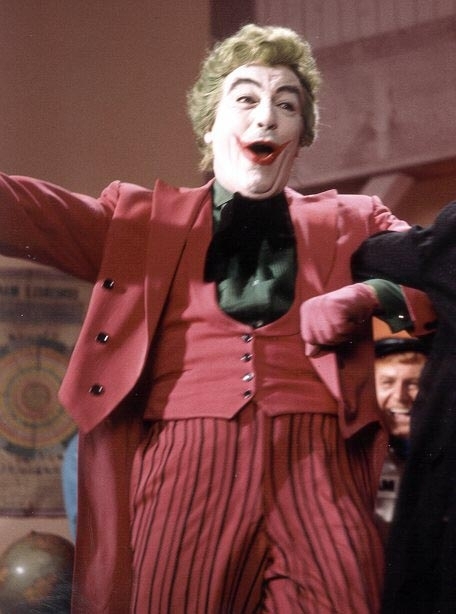 . .
For the record, I have never liked the Adam West Batman series – if you think it’s wonderfully ironic and delightfully camp in retrospect, you are wrong: the entire bloody thing was dreadful. 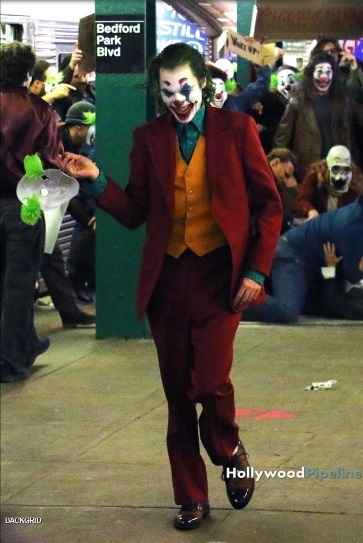 Watch the video, though – the protesters are holding signs referencing “clown town” and “clown makes me frown” and “clown mayor” . . not a mention (that I could see) of the Joker. 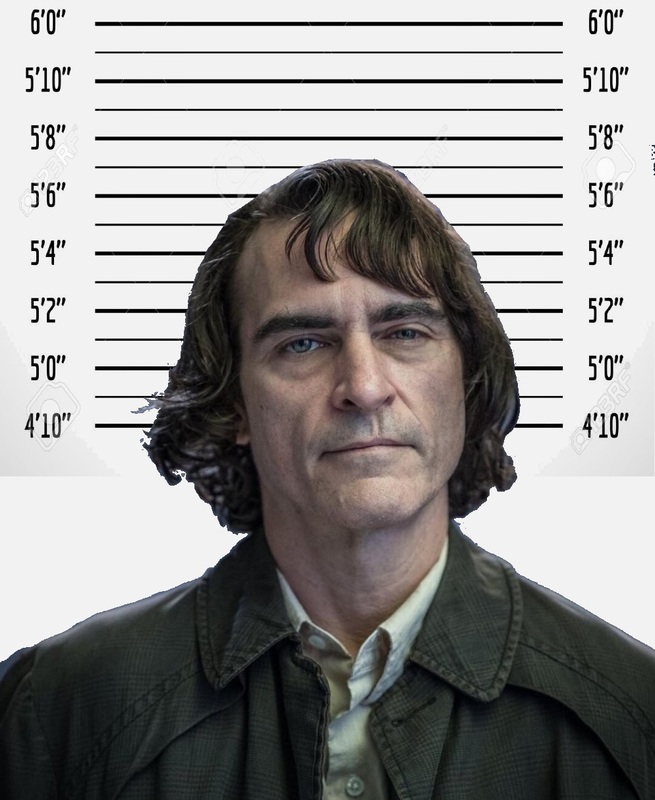 Is he going to be known as the Clown in this film?! 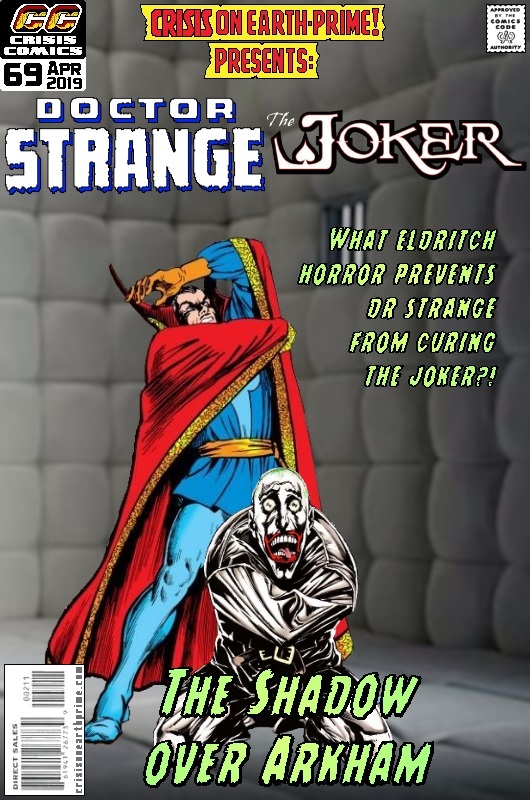 I’d say surely not but then I would have said that neither Superman nor Batman ever kill anyone, either . . .